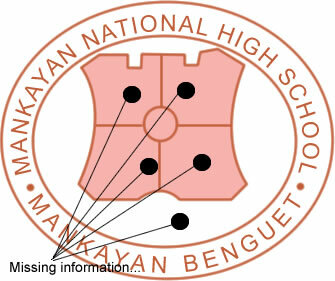 opps yah., i'm knocking to our co-alumni to give us some updates with regards to our school. it's been a while & still we are waiting.. I would like to extend my condolences to the family of Jolina & Kennedy Fagsao who were strucked by the landslide in Guiwe caused by the recent typhoon. Same as with the families in nearby places like Buguias, Baguio, etc. TV stations and other news-scattering means were flooded with news recently by the landslides in many places in Benguet. Some details were discussed in the above links. Ano na po ba ang balita dyan sa Mankayan? Did not got much details from the news kasi.